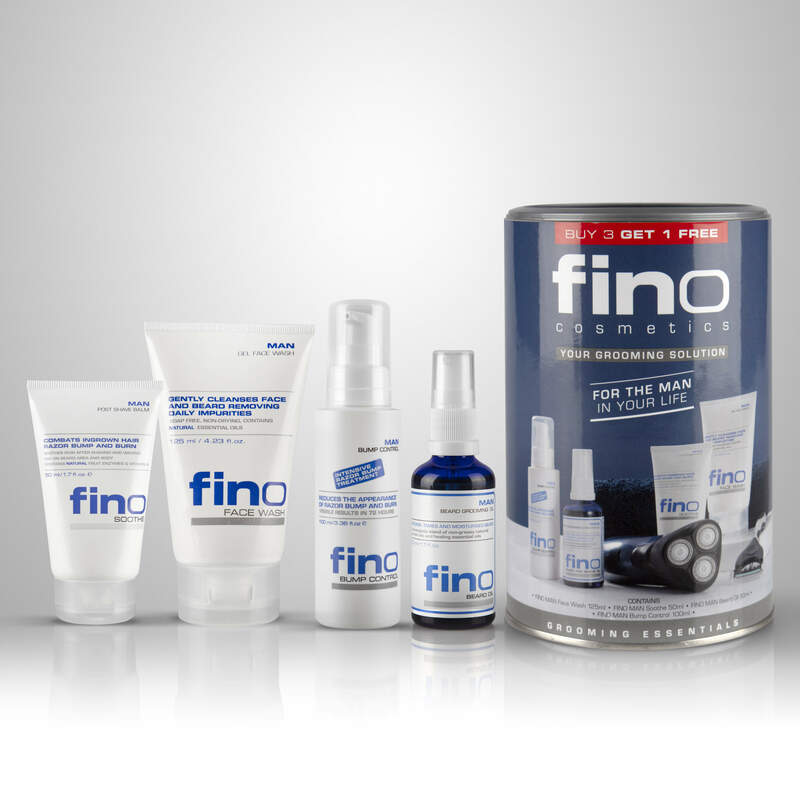 Our FINO Cosmetics skincare range is available at various stores. 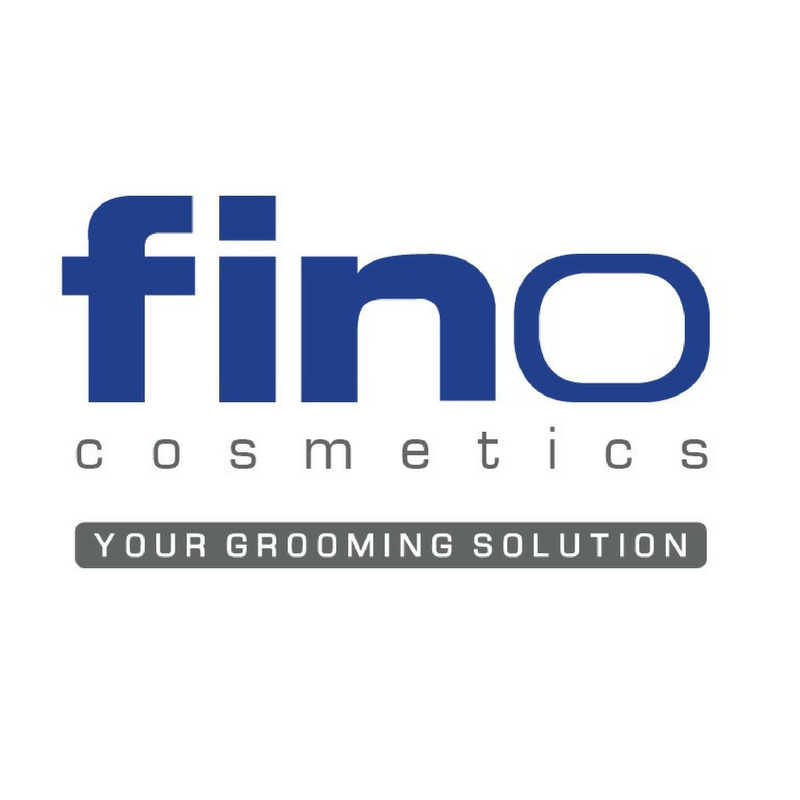 Dis-Chem Pharmacies was the first stockist of our FINO Cosmetics range in South Africa. 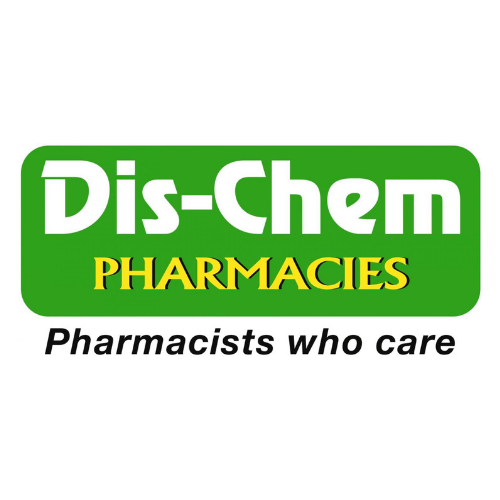 You can find our products in Every Dis-Chem store around South Africa. Our FINO Cosmetics skincare range is available at all Clicks stores nationwide. 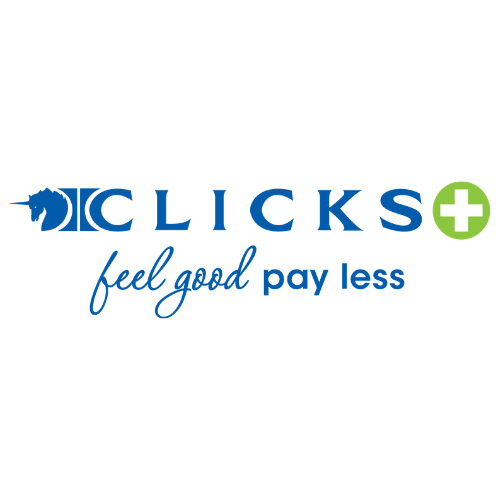 Head over to Clicks online store to find our full grooming solutions range. Interested in retailing FINO Cosmetics? 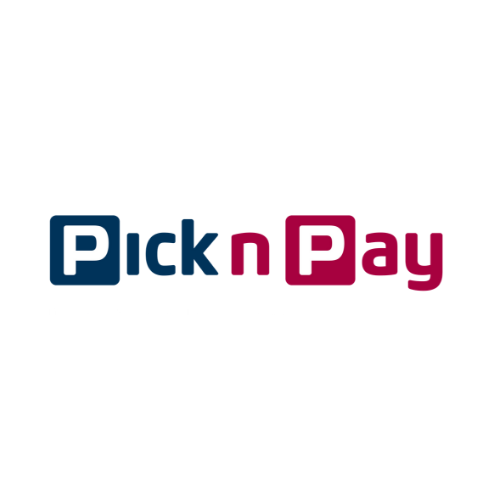 Whether you’re a retailer, pharmacy or online store, please send us a message and we will get back to you.